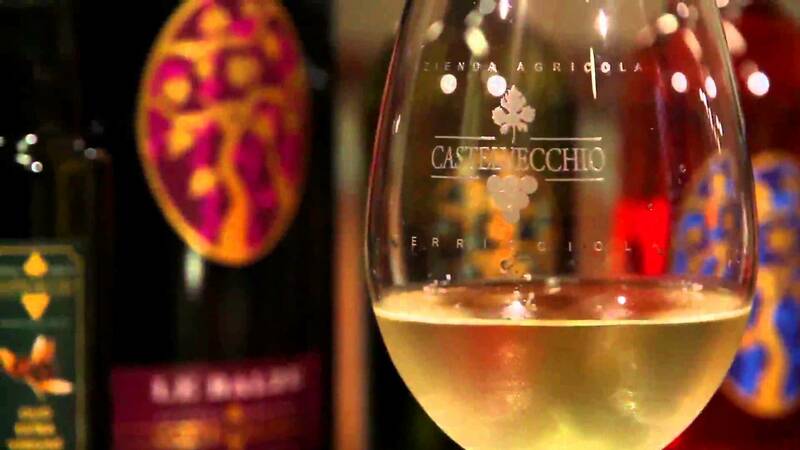 Castelvecchio Farm is located in Terricciola, a little village with Etruscan origings. It is about a 24-hectares area destined to vineyards and olice trees. The farm welcomes tourists and it invites them to visit the farm and taste some typical products. Visiting the farm you can learn the passages which are behind a simple glass when it is made with passion and patience. Their purpose is to transmit some traditions about Tuscan culture. Start of the visit with a view of the vineyard and story about the farm. Guided tour into the basement, with explanation of the passages from the grape to the bottle of wine. Tasting of our wines and oils. Some types could be: White IGT wine “IL PICCHIO”, Rosato di Toscana IGT “IL TOCCO”, Red wine DOC “LE BALZE”, Terre di Pisa Sangiovese DOC “LE COLLINE” and Vin Santo from Chianti “ARMIDA” . 1) basic tasting: wines tasting with a teste of bread, oil and (typical tuscan dry biscuits) with Vin Santo. Tasting will be held standing with glass chalice. 2) wine and typical products tasting: wines tasting with tastes of bread, oil and cantucci with il Vin Santo, then a dish of cold cuts and cheeses. Visitor are sat in a table and the wines are explained and served with glass chalices. 3) ligth lunch: wines tasting with tastes of bread, oil and cantuccini with Vin Santo, then a dish of cold cuts and cheeses and other Tuscan products by the season. First course pasta-based or other dish from typical Tuscan tradition. Visitors are sat in a table and the wines are explained and served with glass chalices. All tastings are customizable Tutte le degustazioni sono personalizzabili on the base of specific demands of the client. The complete visit requires around 1 hour, it is possible to have the visit also in English language.